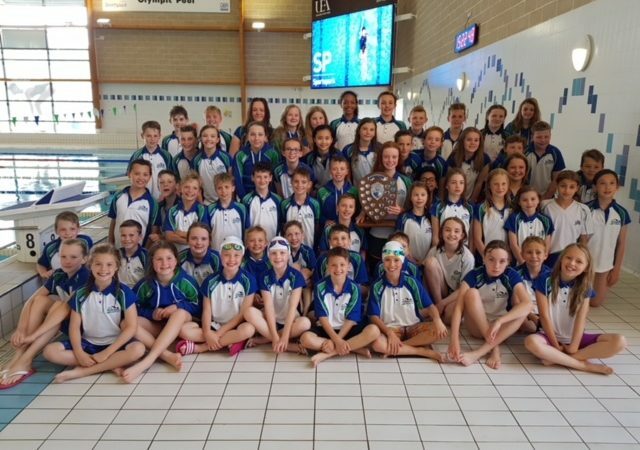 We have CLOSED our very popular March Long Course Meet as we have been inundated with entries. Thank you to all the Clubs supporting us. For those who have not managed to enter in time, please check out our Easter Meet entry pack in the April section of our Calendar. 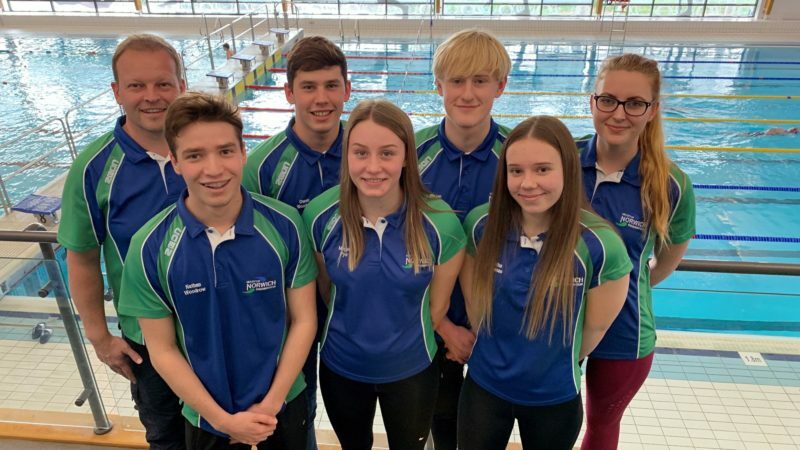 We have done our best to make it more accessible this year, whilst continuing to ensure National standard swimmers get the opportunity they need to move up in rankings.